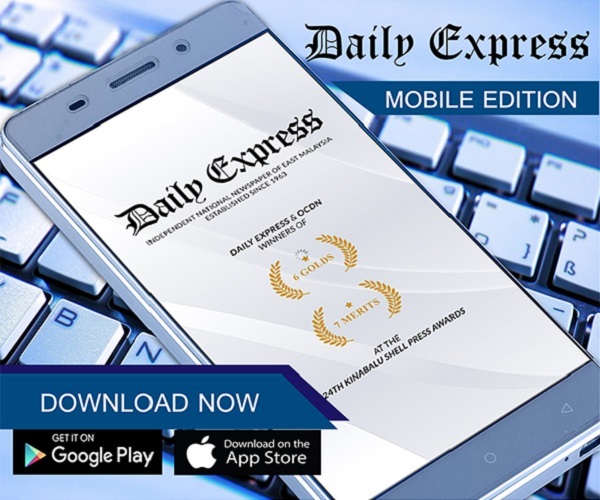 Tambadau earns first point of the season | Daily Express Online, Sabah, Malaysia. KOTA KINABALU: Sabah Tambadau earned their first point of the season with an entertaining 3-3 draw away to Kelantan at Stadium Sultan Mohamad IV, Friday night. They came close to take all three points when Maxsius Musa scored the third, and his second of the match in the 86th minutes but only for the host’s Muhammad Danial Haqim Draman to score two minutes later from a free kick taken by Flavio Beck Junior to draw level. Both teams were searching for their first victory of the season before the start of the match and Sabah found themselves a goal down as early as in the sixth minutes after they conceded a penalty which was converted by Flavio Beck Junior. The response from Jelius Ating’s boys was swift and within six minutes they equalised with a headed goal from Luka Milunović. Mohamad Shahrul Nizam Ros Hasni almost regained the lead for Kelantan 18 minutes into the match but his shot was off target with Rozaimie well beaten, and the score remained 1-1 after the first half whistle. Kelantan with the support of the home fans finally made the breakthrough to restore their lead with Nik Akif Syahiran Nik Mat’s goal seven minutes after the restart. The home side had the opportunity to add a third in the 58th minute but Mustafa Zazai’s strike after beating three Sabah defenders aimed straight at Rozaimie instead. Sabah latest recruit, Luiz Carlos Junior, also had his shot denied by the post in the 70th minute before Maxsius found the net in the 78th minute to tie the match 2-2 followed by his second eight minutes later. 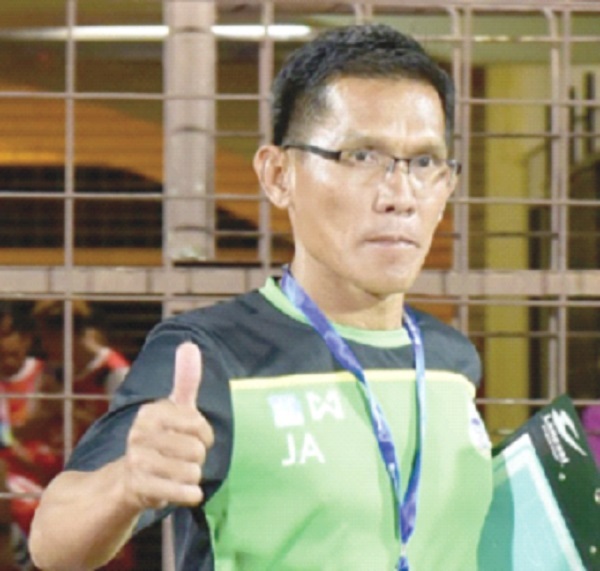 Jelius who was very critical of the players after the loss to JDT II last Sunday was pleased with the performances this time. “I am satisfied with the one point earned from the match even though we were unlucky to let in a late goal after taking a 3-2 lead with four minutes remaining. He also hoped the frontline will continue to improve despite scoring three goals in the Friday match. “The introduction of Luiz Carlos Junior definitely helped the team a lot even though it was his first outing while Luka is also getting better in his second match. “However, our finishing still needs improving as we were unable to find the net in a number of occasions during the match even though we managed to score three. If we continue to miss such scoring opportunities in coming matches, our chances of getting a win will be very hard,” he said.